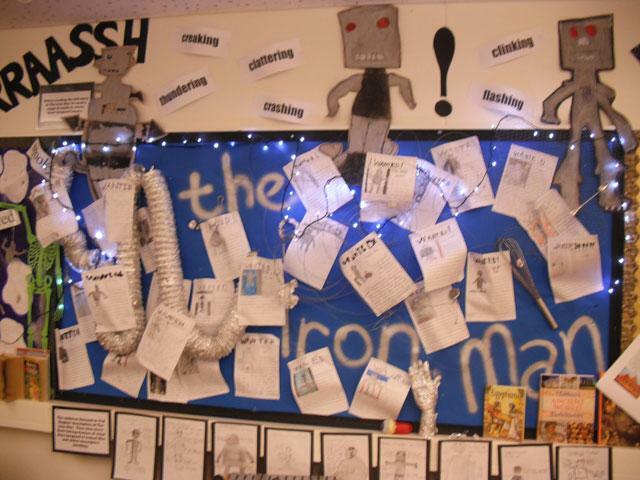 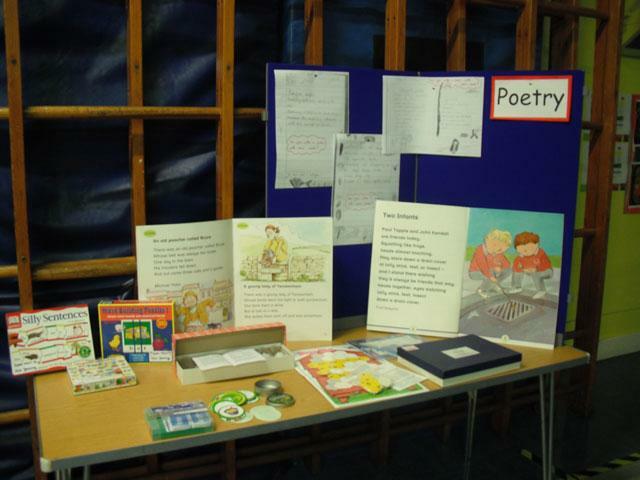 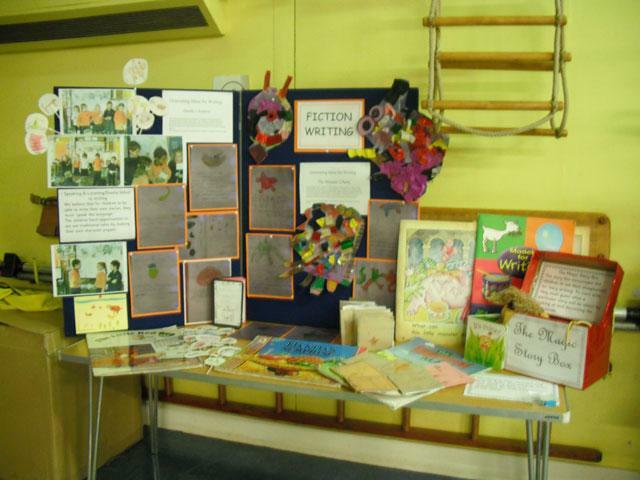 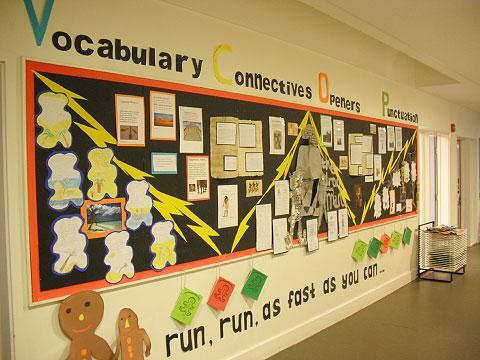 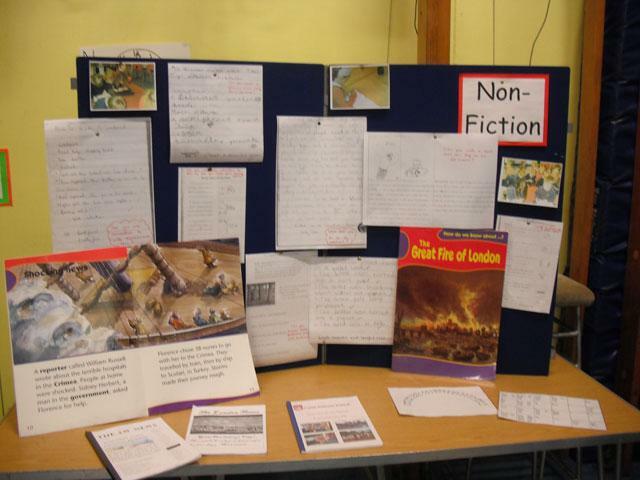 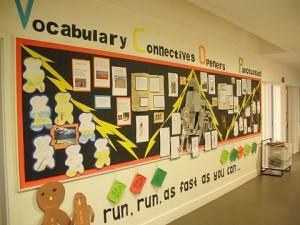 On 17th November, we held a Literacy Curriculum Evening which was a great success! 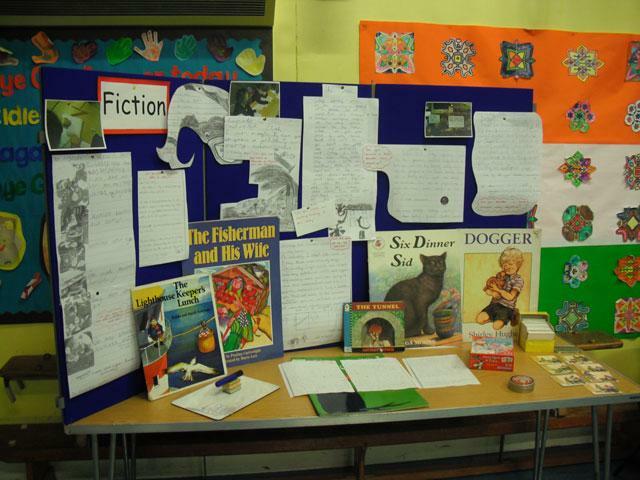 To those of you who came, we hope that you found the evening interesting and informative. 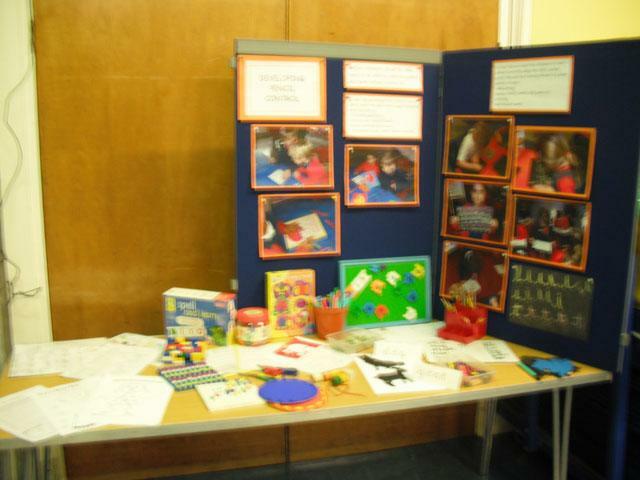 Thank you to all of our expert children who helped during the evening – you were brilliant! 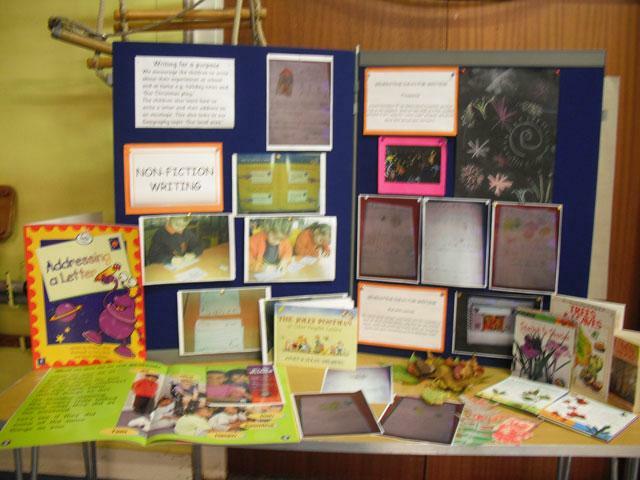 Please find below the Powerpoints that were used on the evening and an information booklet with some ideas to help your child with writing.